Highways UK is a massive annual expo for those working on the UK’s road infrastructure — from local authorities to contractors and regional transport bodies. This year, for the first time, we’ll be heading to the NEC in Birmingham to demonstrate the benefits of our FixMyStreet Pro street fault reporting service for councils and other organisations. If you’re one of the thousands of industry folk who’ll also be attending this two-day highways extravaganza on 7-8 November, do make sure you drop by our stand to meet us and learn more about how FixMyStreet Pro is saving councils money and transforming their services. We’ll be at stand D02, near the entrance. Mark Cridge, Chief Exec Leading mySociety’s many strands of activity, Mark is an excellent person to ask about how FixMyStreet Pro sits within the current shift towards smart, digital solutions for councils. He’s also been instrumental in bringing several councils in on the planning phase of our products — and if you’re interested in contributing to that sort of input, do come and have a word. Louise Howells, Delivery Manager Louise handles much of the liaison between our client councils and FixMyStreet’s developers, making sure that everyone’s happy on both sides. She’s the best person to talk about the practicalities of implementation, ongoing support and the roadmap for future innovations on FixMyStreet. 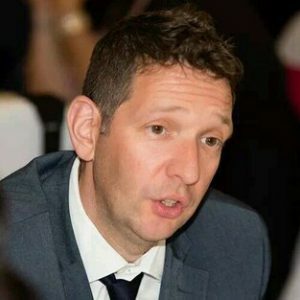 David Eaton, Sales Director David can answer all your questions about integration, features and benefits — and because he’s talked to councils up and down the country, he’s very well-placed to discuss how other authorities are tackling their street reporting issues. Plus, on both days members of the the FixMyStreet development team will be on hand for any technical queries you may have. 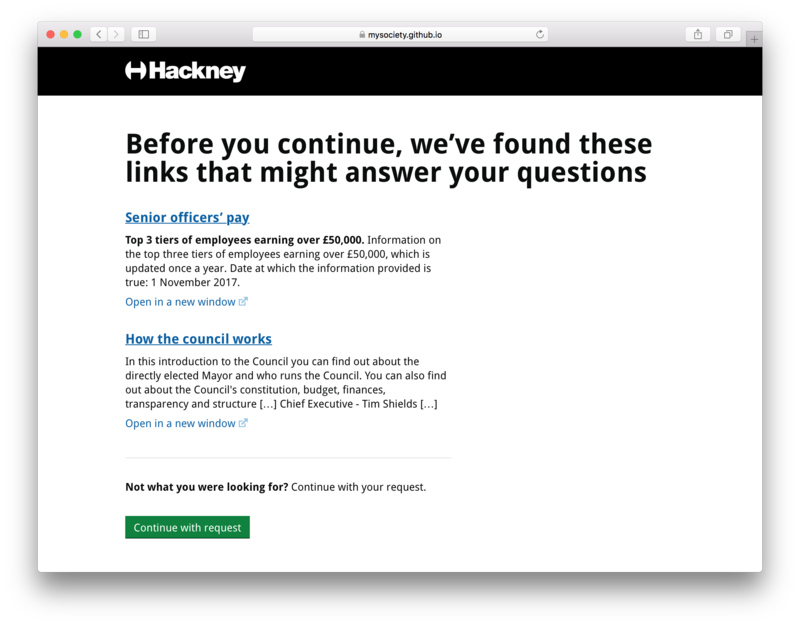 We’ll be happy to show you a demo version of FixMyStreet — you can even have a play with it to see how all the different features work, both for the report-maker, and for various levels of admin staff. Just drop by the stand at any time during the two days. We’ve got plenty of reading material for you to take away, too. 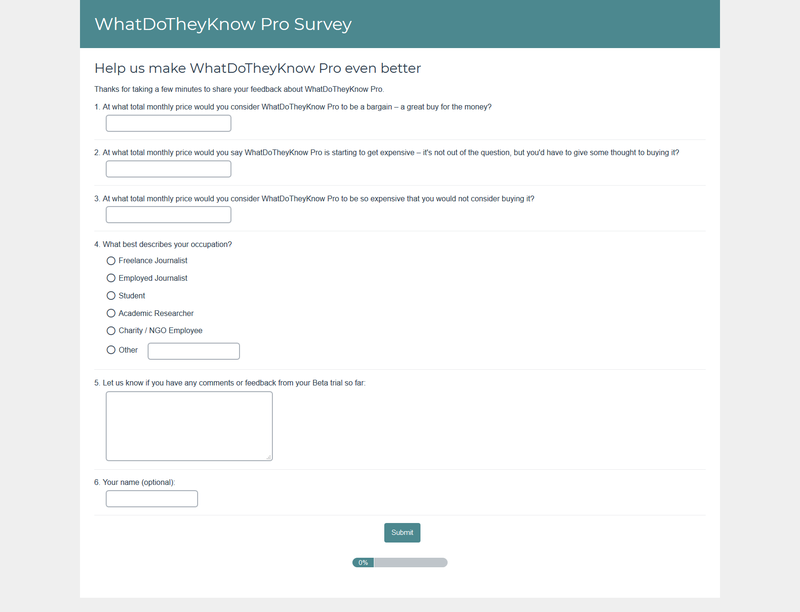 Andrea Bowes from Lincolnshire County Council will describe how slick service from FixMyStreet Pro meant that they weren’t left high and dry when their previous fault reporting system failed them. 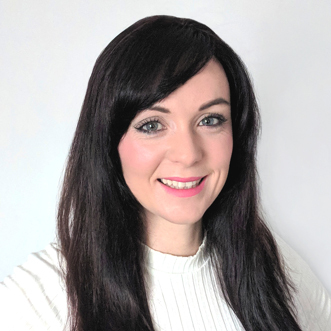 Tracy Eaton (Customer Experience Account Manager – Digital Team) from Buckinghamshire County Council will be exploring the impact adopting FixMyStreet has made to their highways related fault-handling. Presentation followed by a live Q&A. Highways UK is a new venture for us, and we’re really looking forward to chatting face to face with people who share our interests. We’ll happily talk all day about effective digital solutions to the many challenges of roads maintenance! Hope to see you there. MapIt has had a bit of a refresh to bring the look into line with the rest of the mySociety projects. At the same time, we thought we’d take the opportunity to make it a bit easier for non-technical folk to understand what it offers, and to make the pricing a little less opaque. 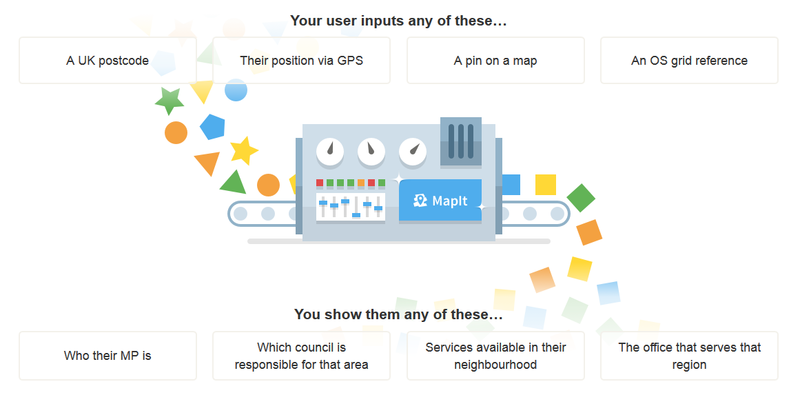 You may not be familiar with MapIt, but all the same, if you’ve ever found your MP on TheyWorkForYou, written to your representatives on WriteToThem, or reported an issue through FixMyStreet, you’re a MapIt user! That’s because MapIt does the heavy lifting in the background when you enter a postcode or location, matching that input to the boundaries it falls within (ward, constituency, borough, etc). It is, if you like, the geographic glue that holds mySociety services together. Like most of mySociety’s software offerings, MapIt is available for others to use. 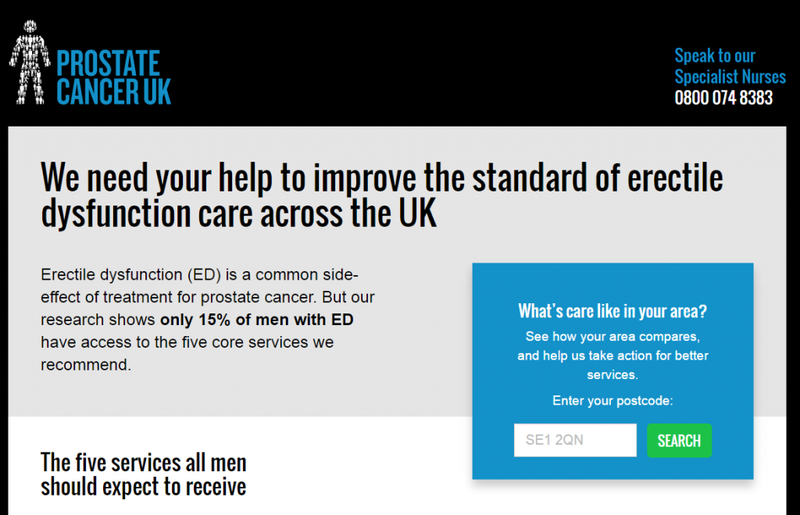 So for example, the GOV.UK website uses it to put users in touch with the right council for a number of services, and Prostate Cancer UK uses it on their campaign site, using MapIt’s knowledge of CCG (Clinical Commissioning Group) region boundaries. 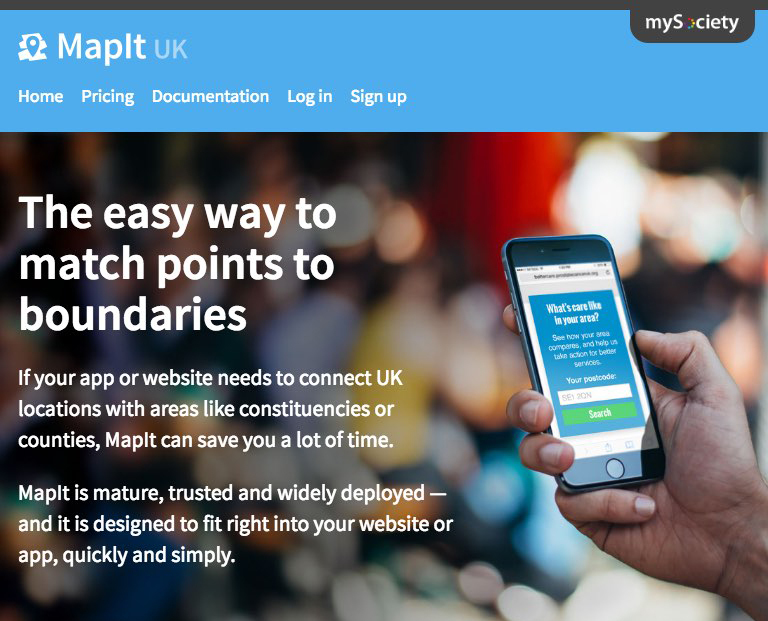 And you can use MapIt too: if your app or website needs to connect UK locations with areas like constituencies or counties, it will save you a lot of time and effort. Pricing and payment is a lot slicker now: while it was previously managed manually, you can now purchase what you need online, quickly and without the need for human intervention. 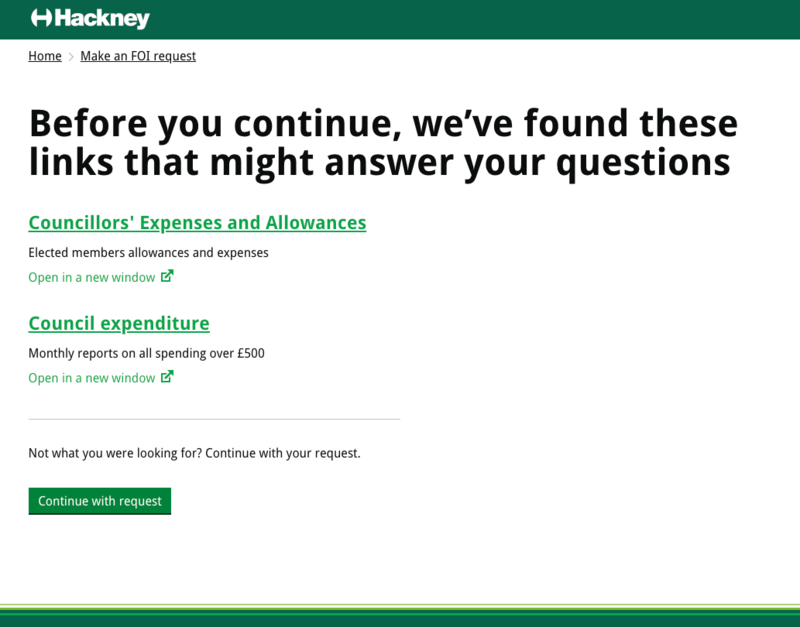 It’s also quite simple to see the pricing options laid out. 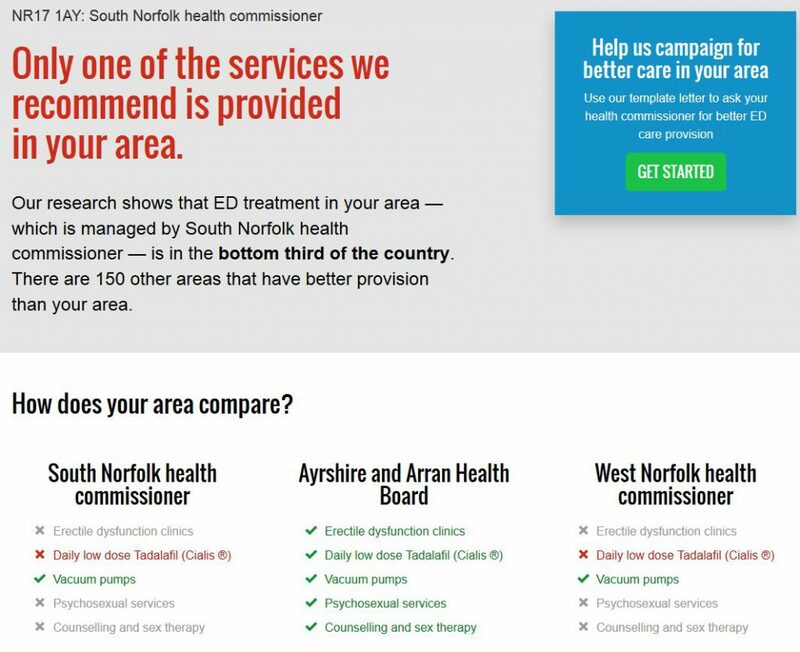 We hope that this will make it easier for people to make use of the service, and better understand what level of usage they need. But if you need to experiment, there’s a free ‘sandbox’ to play about with! As ever, we’re happy to provide significant discounts for charity and non-profit projects: see more details on the licensing page. If you have any questions or comments please do get in touch. Census data: there’s lots of it. It contains fascinating insights. But as with many huge datasets, those insights are not always easy to find at first glance — nor is it easy for the untrained observer to see which parts are relevant to their own lives. 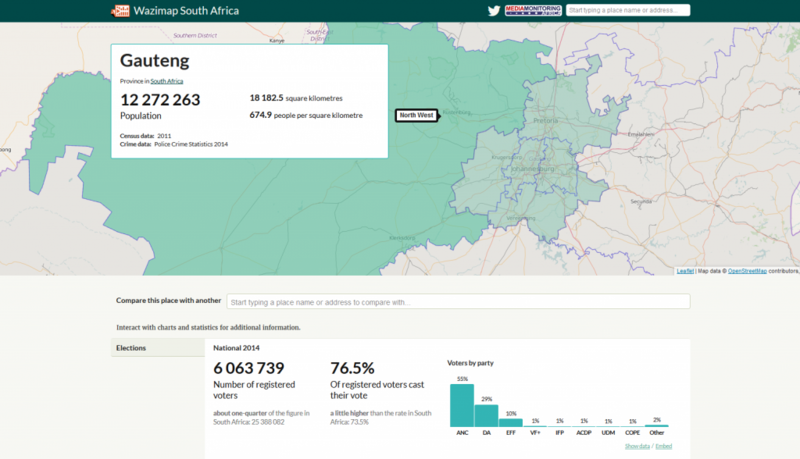 Wazimap in South Africa takes the country’s census data and turns it into something the user can explore interactively. 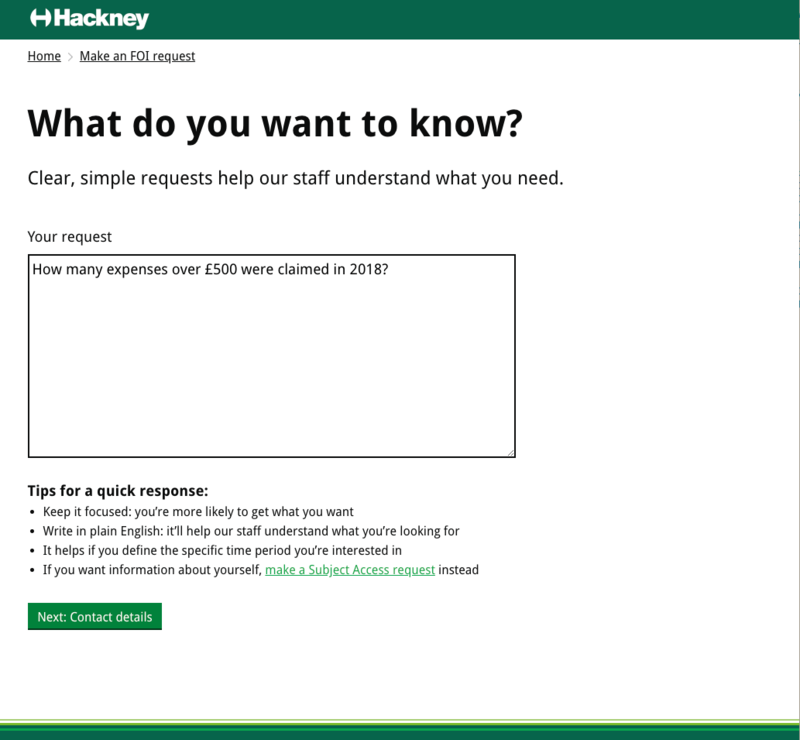 Originally conceived as a tool for journalists, it turned out to be so accessible that it’s used by a much wider range of the population, from school children to researchers. It’s a great example of how you can transform dry data into something meaningful online, and it’s all done using free and open source tools. Our points-to-boundaries mapping software MapIt is part of that mix, putting the data in context and ensuring that visitors can browse the data relevant to specific provinces, municipalities or wards. 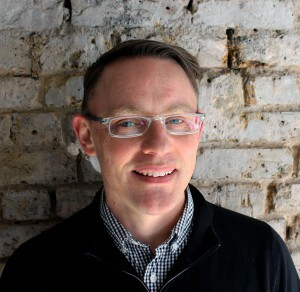 We asked Greg Kempe of Code for South Africa, to fill us in on a bit more. Wazimap helps South Africans understand where they live, through the eyes of the data from our 2011 Census. It’s a research and exploration tool that describes who lives in South Africa, from a country level right down to a ward, including demographics such as age and gender, language and citizenship, level of education, access to basic services, household goods, employment and income. It has helped people understand not just where they work and live, but also that data can be presented in a way that’s accessible and understandable. Users can explore the profile of a province, city or ward and compare them side-by-side. They can focus on a particular dataset to view just that data for any place in the country, look for outliers and interesting patterns in the distribution of an indicator, or draw an indicator on a map. Of course Wazimap can’t do everything, so you can also download data into Excel or Google Earth to run your own analysis. Wazimap is built on the open source software that powers censusreporter.org, which was built under a Knight News Challenge grant, and is a collaboration between Media Monitoring Africa and Code for South Africa. Due to demand from other groups, we’ve now made Wazimap a standalone project that anyone can re-use to build their own instance: details are here. 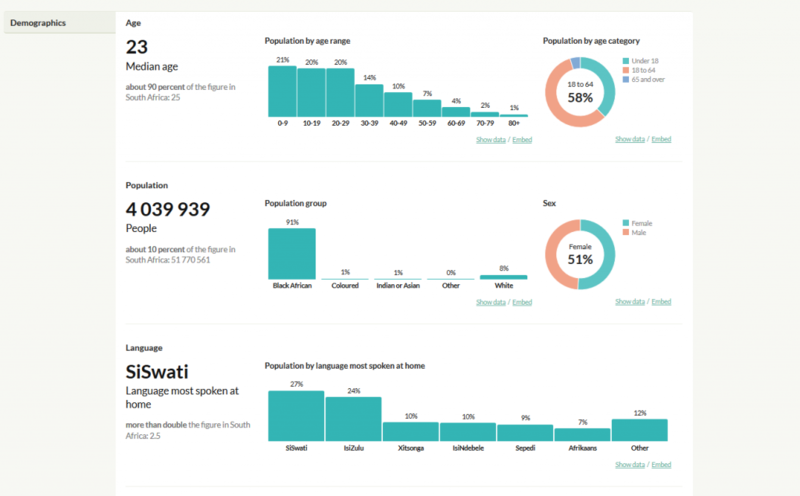 Media Monitoring Africa approached Code for South Africa to build a tool to help journalists get factual background data on anywhere in South Africa, to help encourage accurate and informed reporting. Code for South Africa is a nonprofit that promotes informed decision-making for positive social change, so we were very excited about collaborating on the tool. How exactly does MapIt fit into the project? Mapit powers all the shape boundaries in Wazimap. When we plot a province, municipality or ward boundary on a map in Wazimap, or provide a boundary in a Google Earth or GeoJSON download, MapIt is giving Wazimap that data. We had originally built a home-grown solution, but when we met mySociety’s Tony Bowden at a Code Camp in Italy, we learned about MapIt. It turned out to offer better functionality. What level of upkeep is involved? Wazimap requires only intermittent maintenance. We had municipal elections in August 2016 which has meant a number of municipal boundaries have changed. We’re waiting on Statistics South Africa to provide us with the census data mapped to these new boundaries so that we can update it. Other than that, once the site is up and running it needs very little maintenance. What’s the impact of Wazimap? We know that Wazimap is used by a wide range of people, including journalists, high school geography teachers, political party researchers and academics. 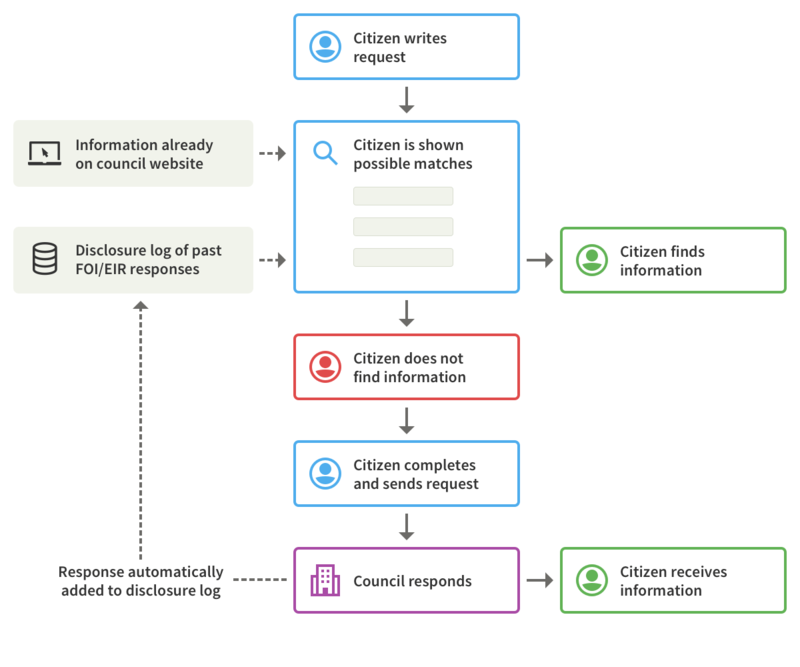 Code for South Africa has been approached a number of times, by people asking if they might reuse the Wazimap platform in different contexts with different data. Most recently, youthexplorer.org.za used it to power an interactive web tool providing a range of information on young people, helping policy makers understand youth-critical issues in the Western Cape. We also know that it’s been used as a research tool for books and numerous news articles. The success of the South African Wazimap has driven the development of similar projects elsewhere in Africa which will be launching soon, though MapIt won’t be used for those because their geography requirements are simpler. 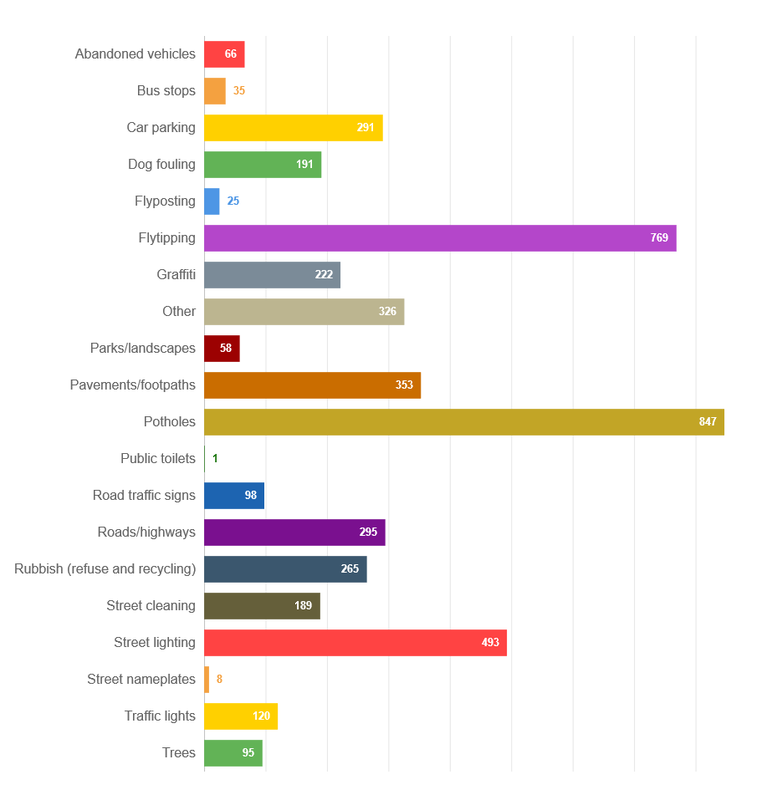 As we’re building out Wazimap for different datasets, we’re seeing a need for taking it beyond just census data. We’re making improvements to how Wazimap works with data to make this possible and make it simpler for others to build on it. 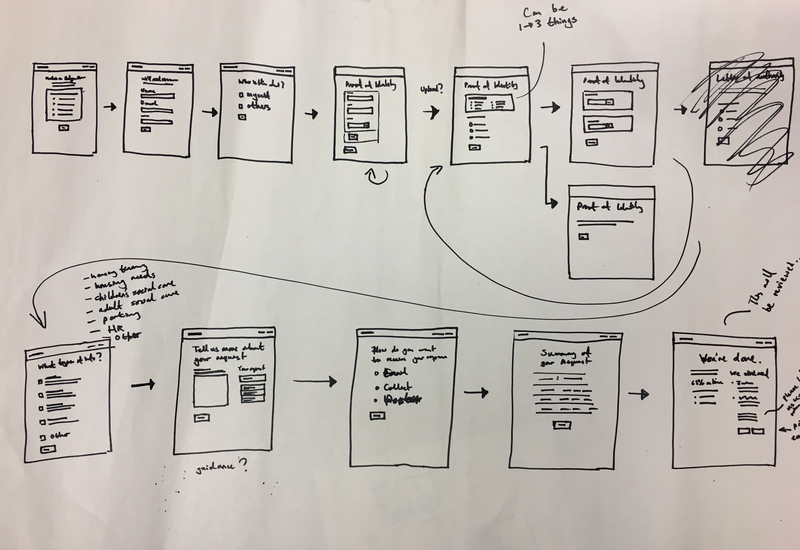 Each new site gives us ideas for improvements to the larger Wazimap product. The great thing is that these improvements roll out and benefit anyone who uses it across every install. Thanks very much to Greg for talking us through the Wazimap project and its use of MapIt. It’s great to hear how MapIt is contributing to a tool that, in itself, aids so many other users and organisations.